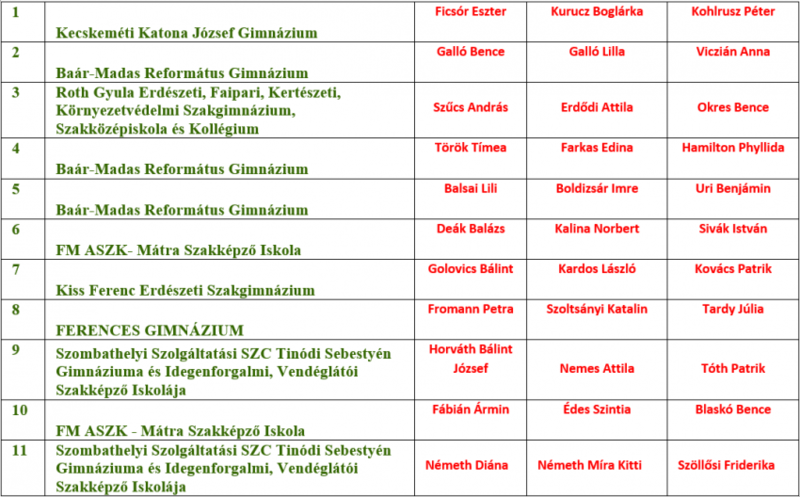 The winner of the National Stage is the Kecskeméti Katona József Gimnázium’s team. 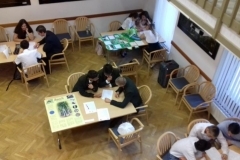 11 high schools’ 33 students got into the national final and compared their knowledge with each other. 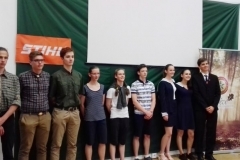 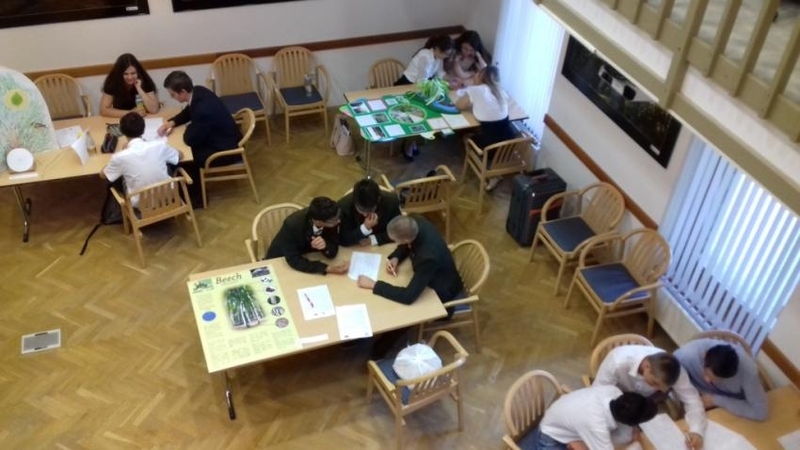 The national competition is organized by the Hungarian National Forestry Association and the ‘Kitaibel Pál high school biology and environmental study contest’. 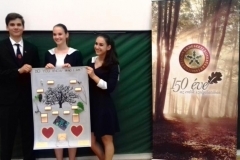 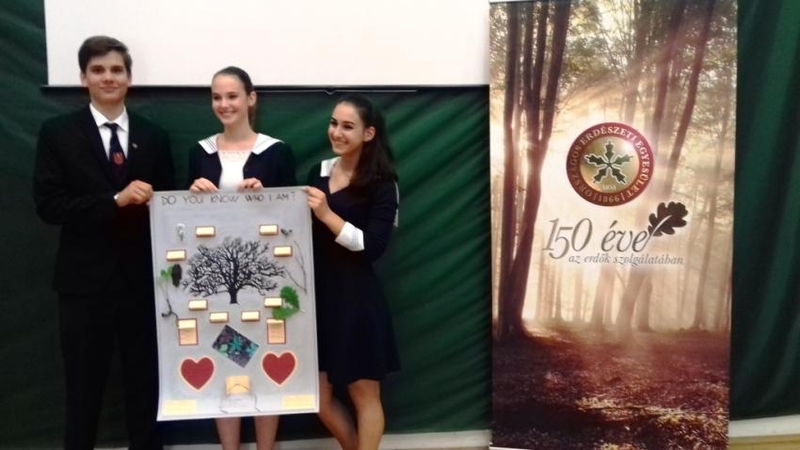 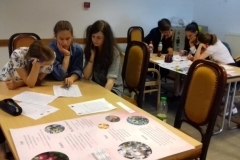 The students participating in the final had to solve a test about the European forest and forestry, and had to make a scientific poster about a tree species in the Hungarian forests. 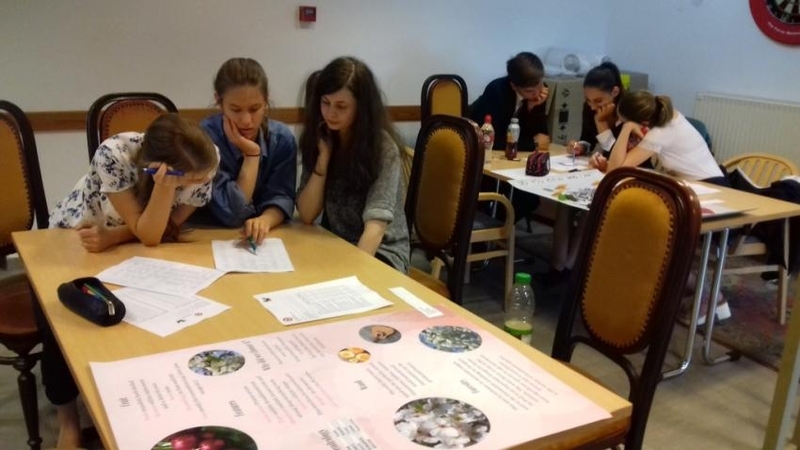 The scientific posters produced by the teams one by one represented a very high standard, not only one even at university level. 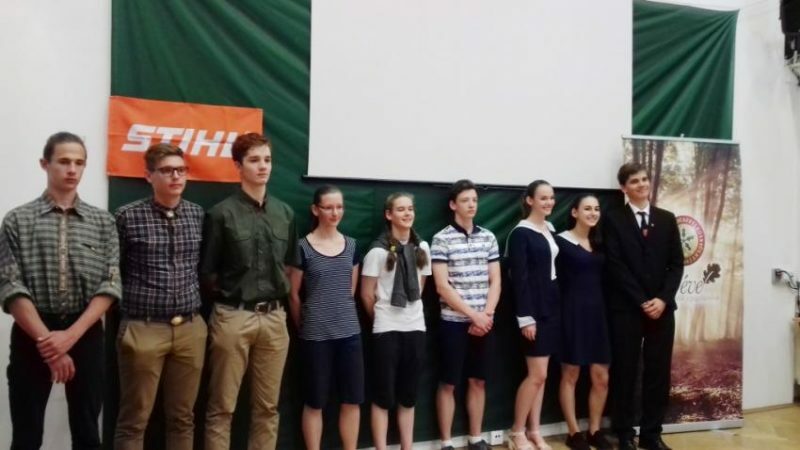 The winning team has the right to represent Hungary in the international final, which will be held in autumn 2018 in Lithuania. 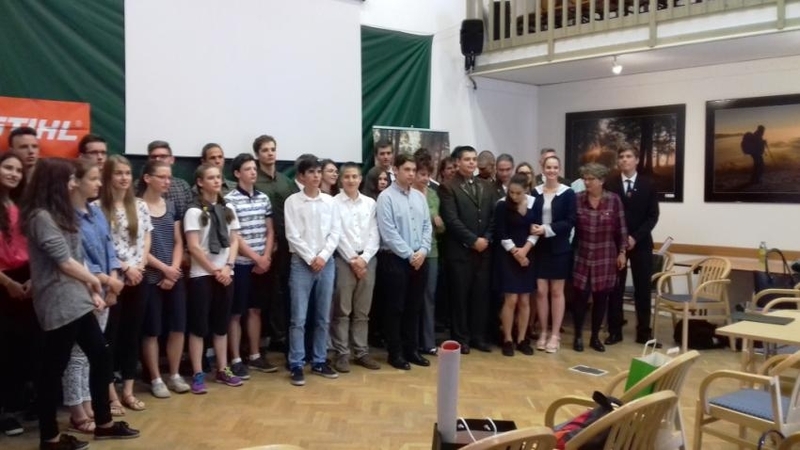 Previous Previous post: Dr. Michał Orzechowski – the new YPEF IC Chairman!